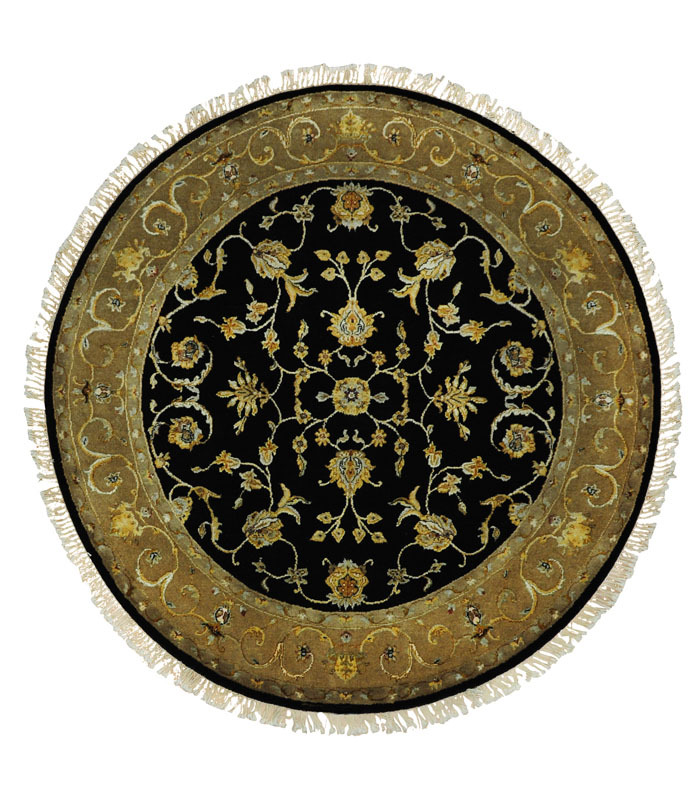 Rich black hand tufted wool rug with gold and some red accents. Please call 1-866-860-1710 for more infomation. 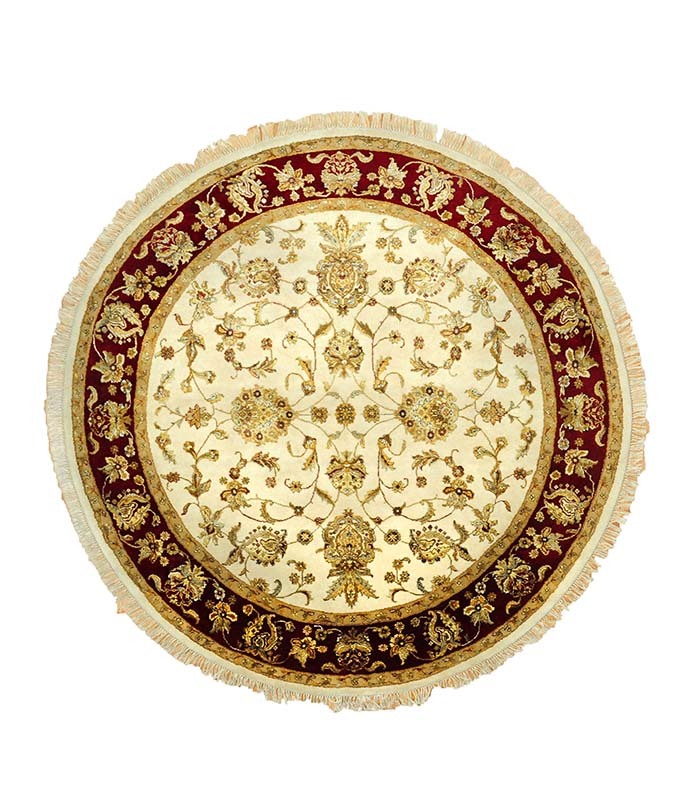 Hand tufted wool rug in gold, with green and red accents. Please call 1-866-860-1710 for more information. 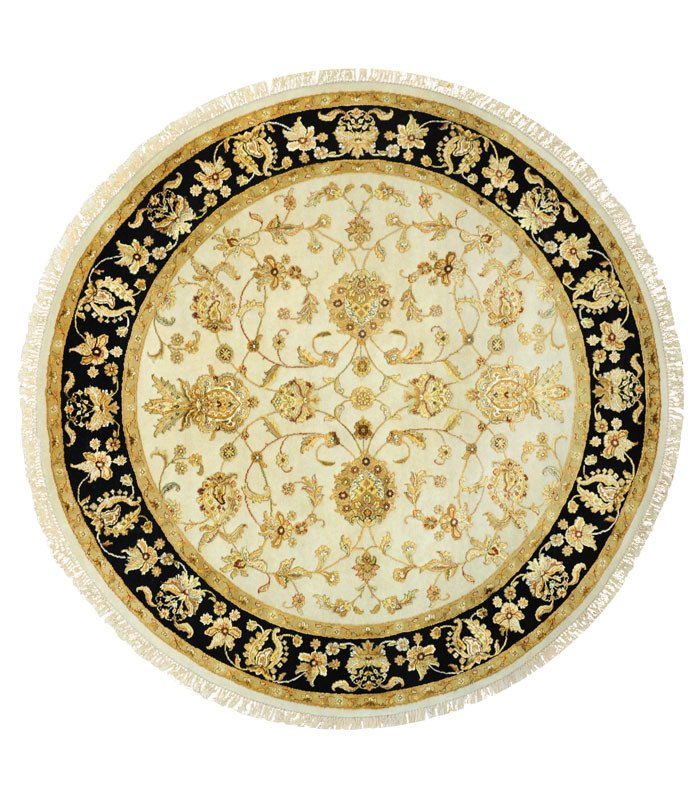 Rich black wool in this hand tufted traditional wool rug with a beautiful gold design and a cream border.Please call 1-866-860-1710 for more information. 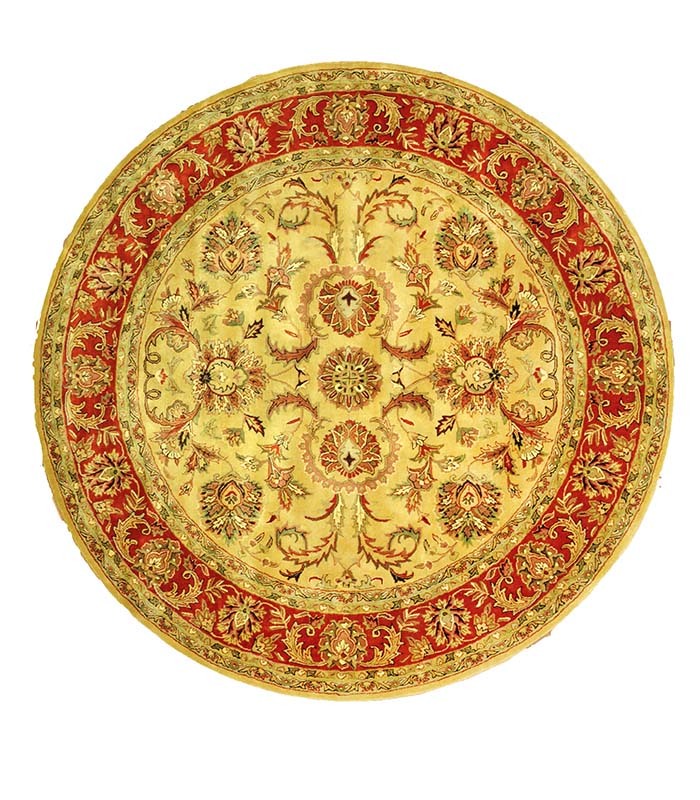 Gold and red traditional round hand tufted wool rug in a beautiful design. For more information please call 1-866-860-1710. 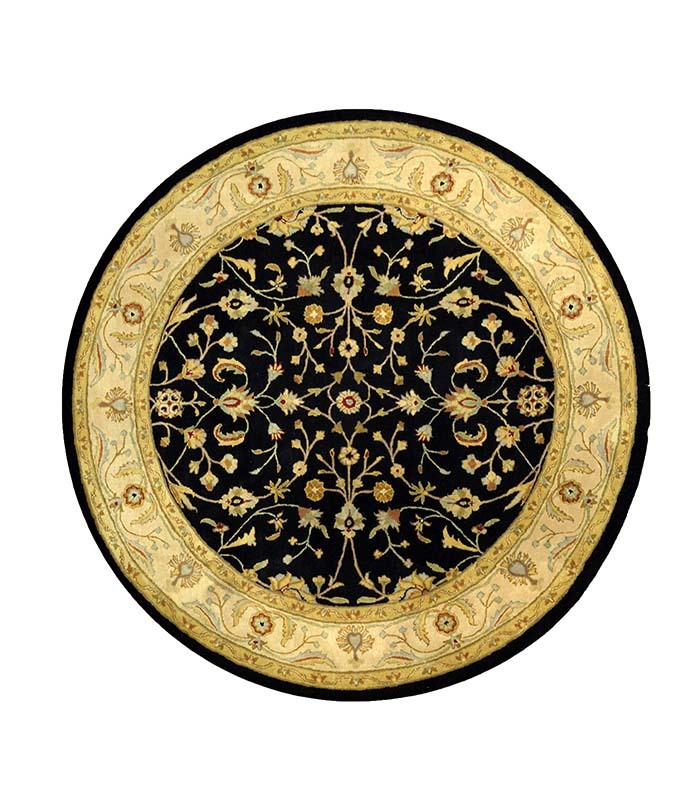 This wool and raised silk traditional rug has a richness that only silk can achieve. Primary colors are beige with a deep black border. Call 1-866-860-1710 and talk with a sales representative at anytime. 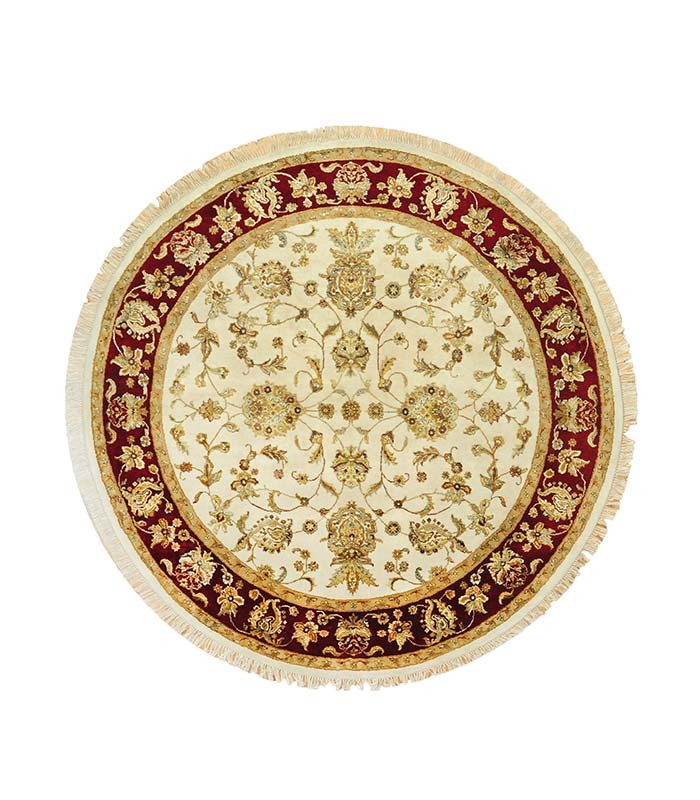 Hand knotted wool rug with a raised silk traditional design in ivory and rich red. Call 1-866-860-1710 and talk with a sales representative at anytime. 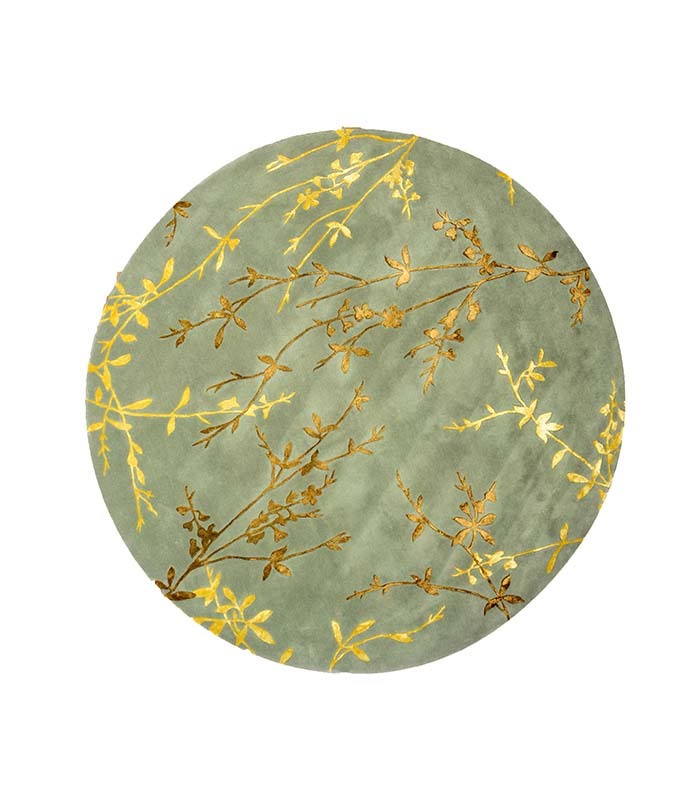 Gradient gold field with a floral border in this hand tufted wool rug. Please call 1-866-860-1710 for more information. 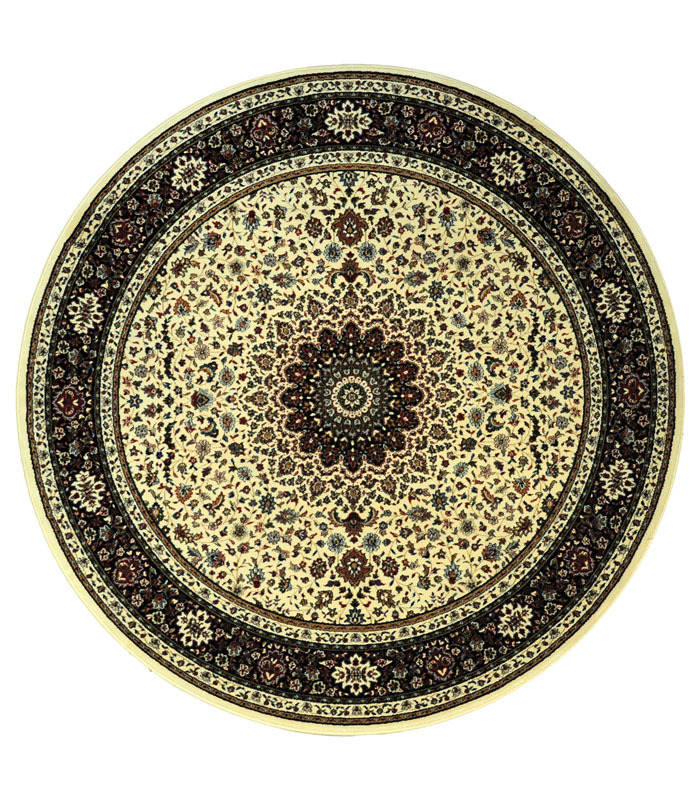 Traditional high quality nylon rug with a cream background and black border. Call 1-866-860-1710 and talk with a sales representative at anytime. 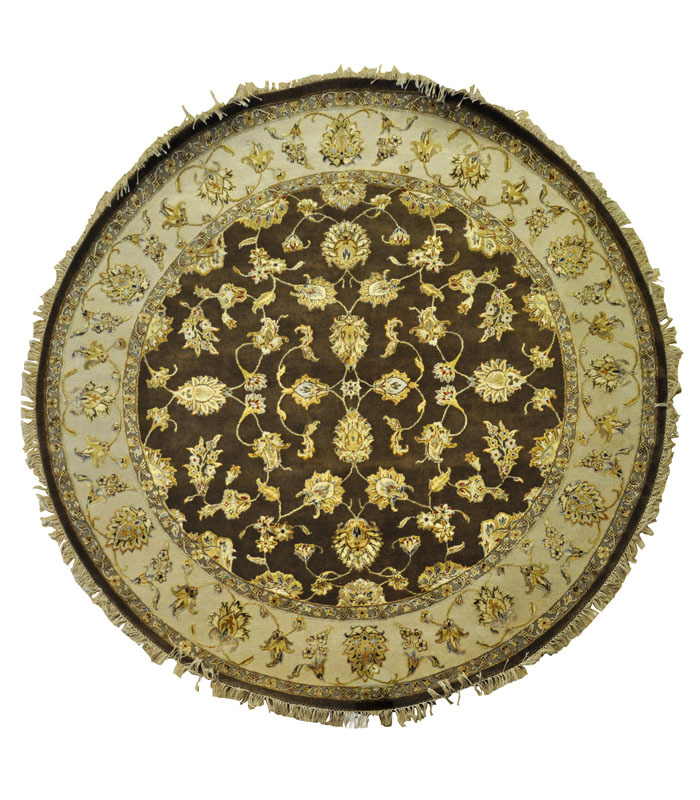 Rich chocolate brown wool rug with a raised silk design and a beige border. Please call 1-866-860-1710 for more information. 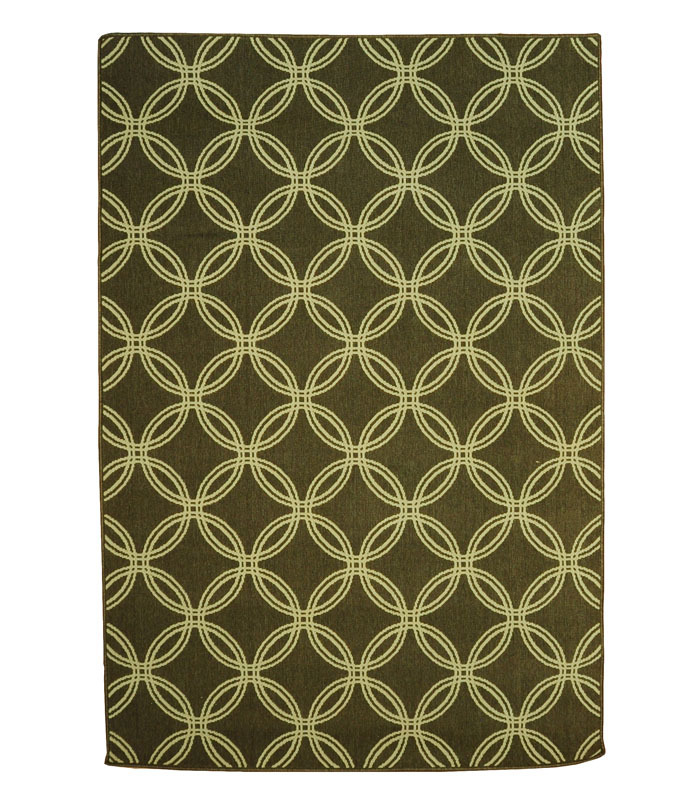 Black field with beige border, all of the patterns of this rug are raised silk. If you require additional information for this product please call 1-866-860-1710 and talk with a sales representative at anytime. 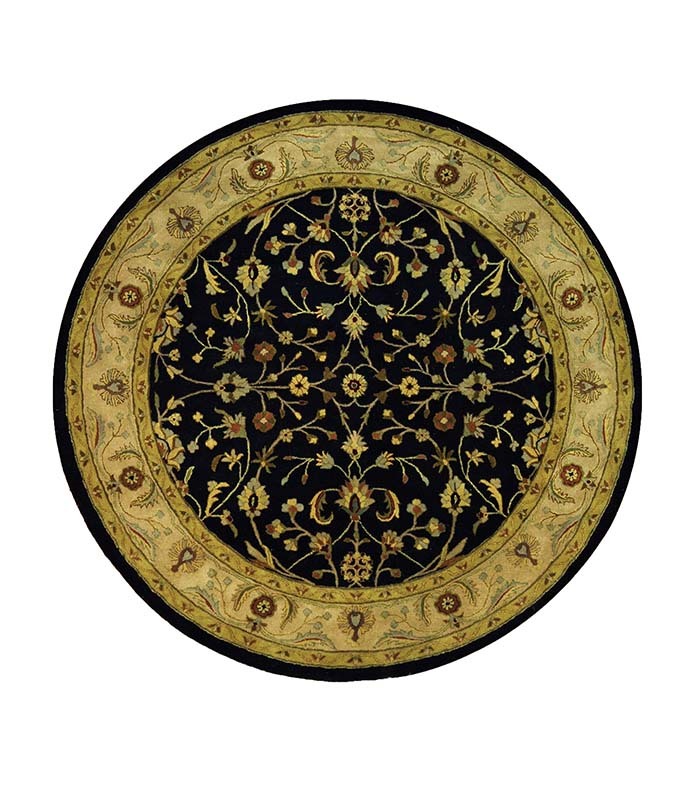 Wool with silk pattern in a rich black with a medium beige border in this outstanding rug. Call 1-866-860-1710 and talk with a sales representative at anytime. 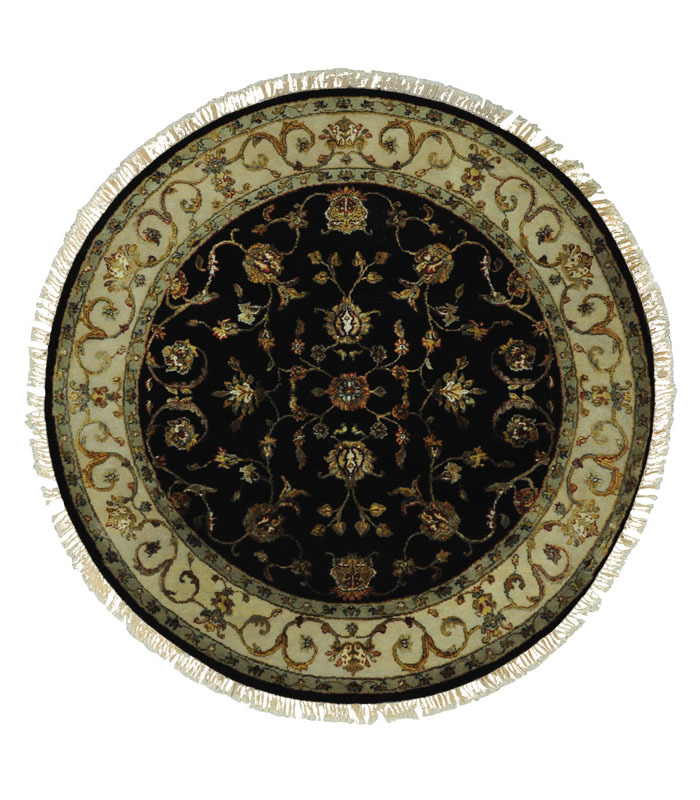 Beautiful wool and raised silk rug with a cream field and a rich black border call 1-866-860-1710 and talk with a sales representative at anytime. 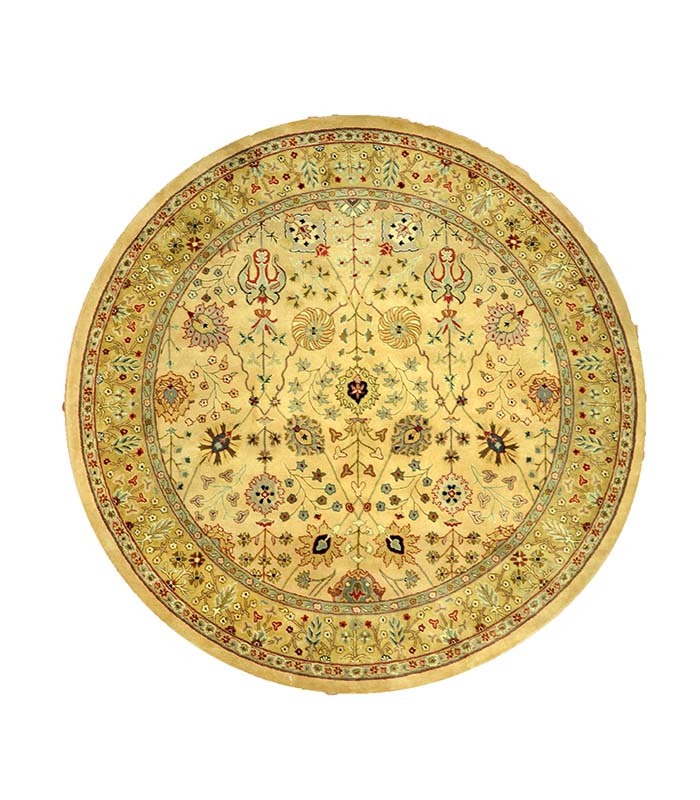 This wool and raised silk rug is hand knotted. 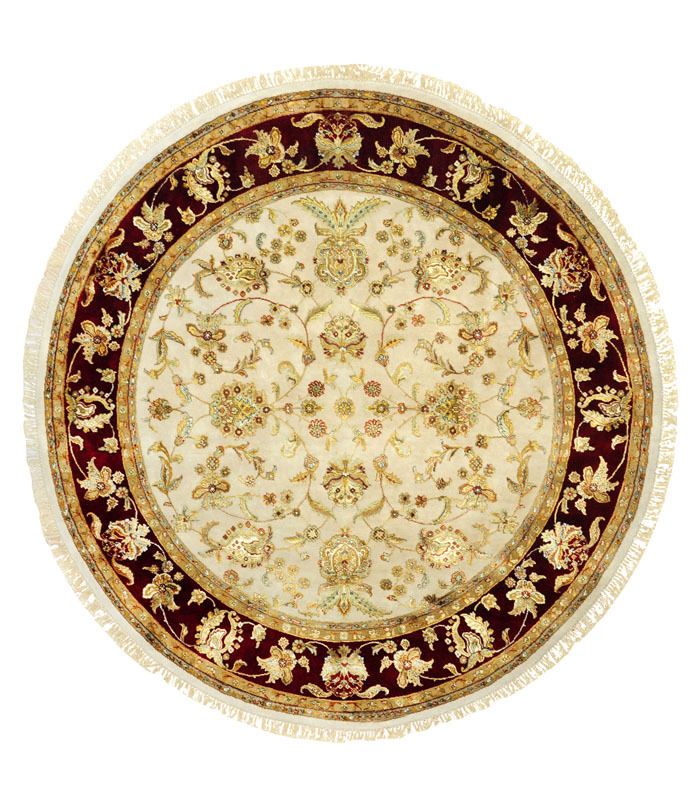 the pale beige field is finished with a ruby red border. Call 1-866-860-1710 and talk with a sales representative at anytime. 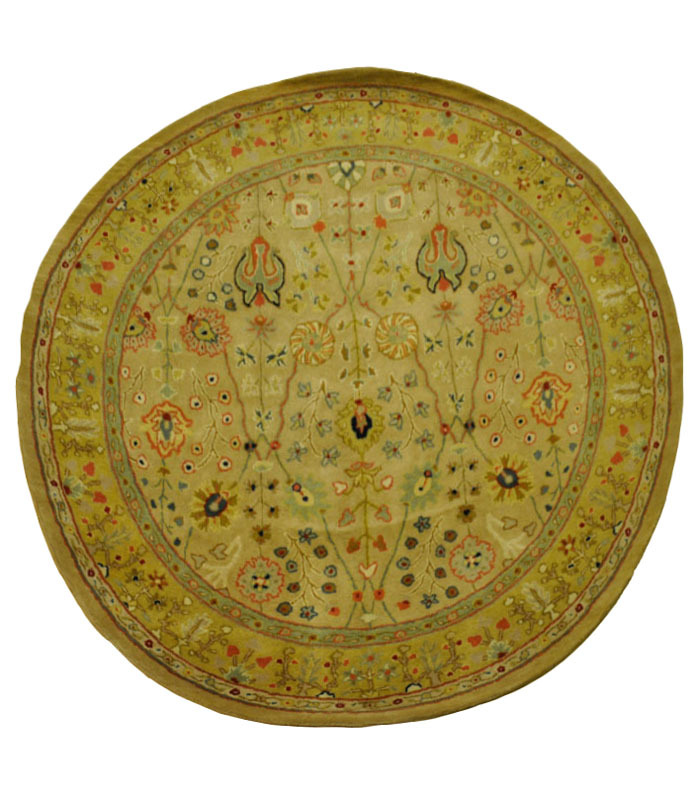 Beige and gold tufted wool rug with a non symmetrical design with green and salmon. Please call 1-866-860-1710 for more information. 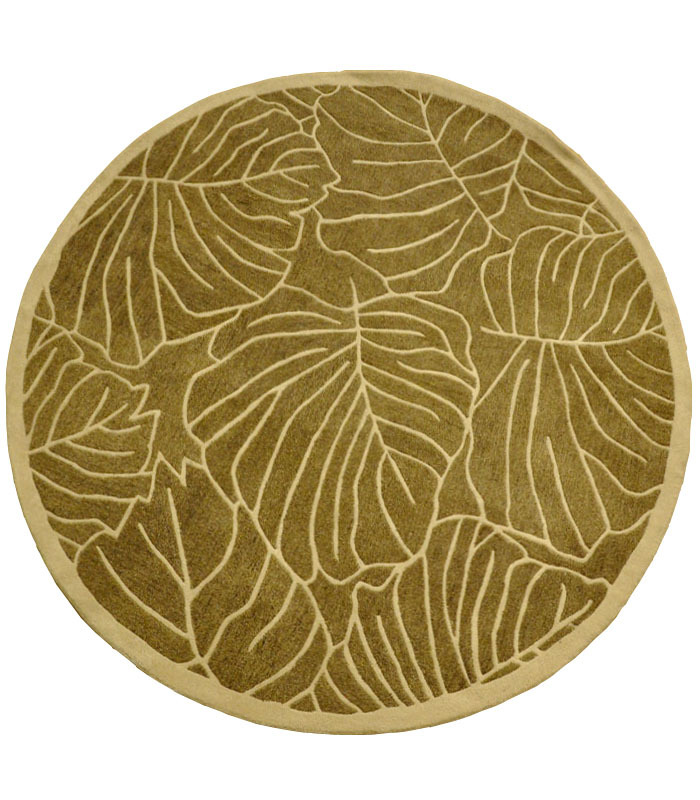 Sea foam green hand tufted wool rug with a loose leaf pattern in gold and medium brown. Please call 1-866-860-1710 for more information.